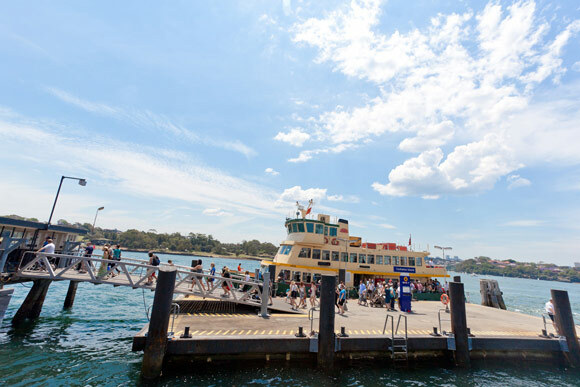 In 2011 Wiltshire + Dimas were engaged by the Sydney Harbour Federation Trust to activate one of the Trust’s most significant property in the Sydney harbour, Cockatoo Island. 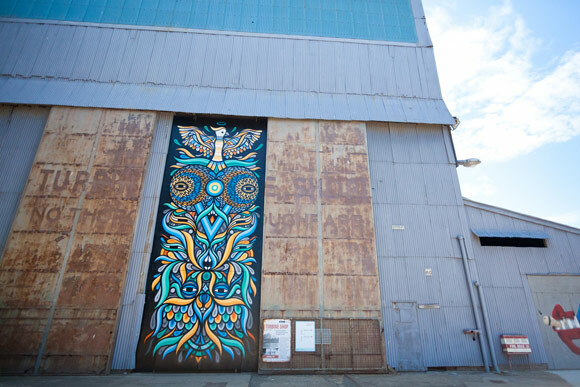 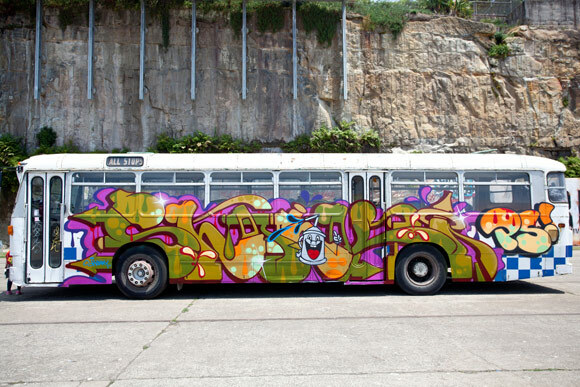 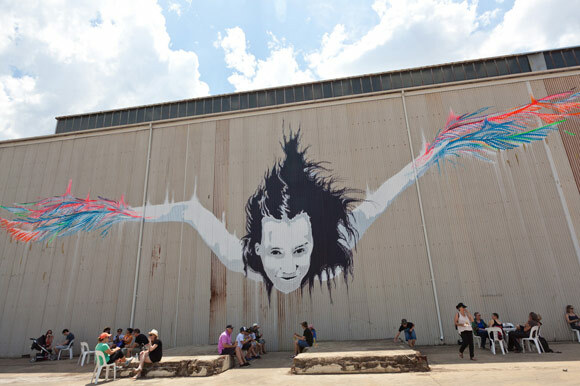 The result was Outpost Project – the world’s largest street art festival. 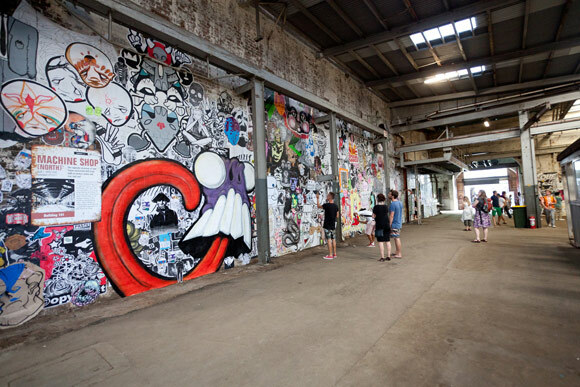 In what could be described as a crucial step in a long-term campaign to alter the Australian public’s relationship with street art, and the role of the art form in shaping the country’s rejuvenated cultural landscape, aMBUSH Gallery launched Outpost Project in 2011. 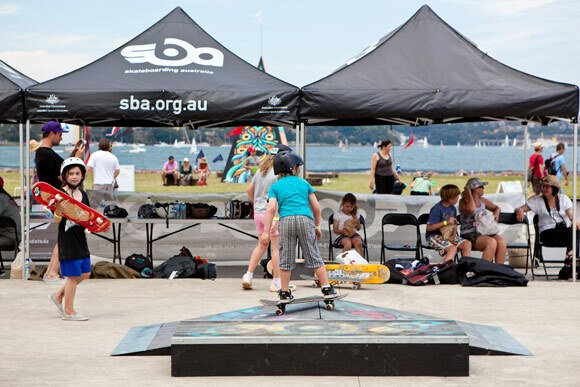 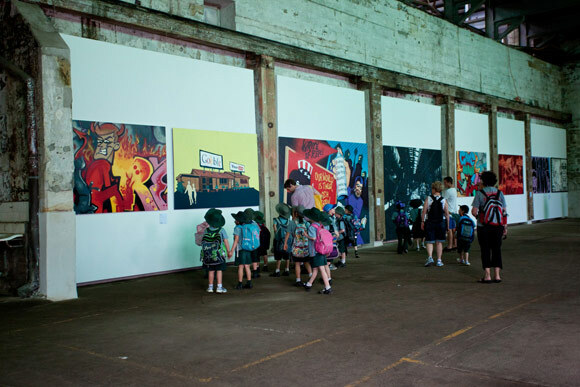 Exhibiting the works of over 500 Australian and international street and graffiti artists, as well as over 50 local projects and events, Outpost was curated and produced in collaboration with the Sydney Harbour Federation Trust and attracted over 86,000 visitors over its five week run. 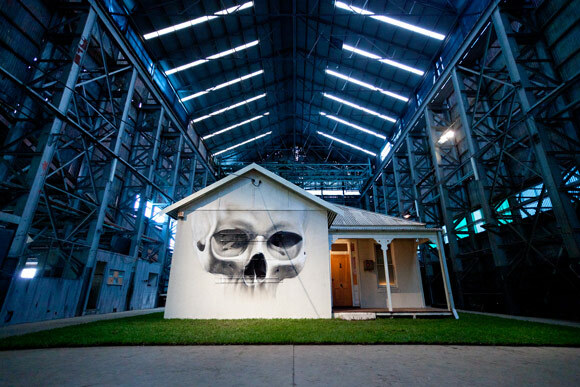 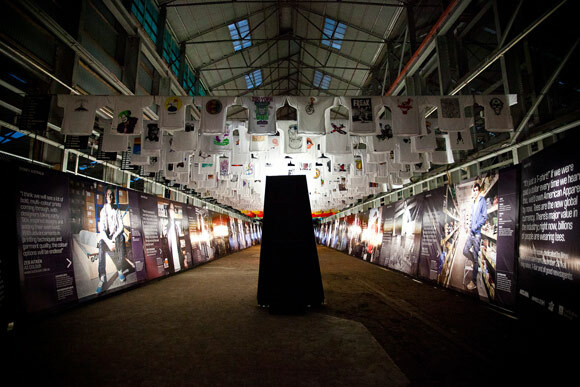 The Project was held on Cockatoo Island, a landmark whose significance to Australia relates to the country’s penal history, and in January 2012 it received the award for Best Art Event at the FBi Sydney Music, Arts & Culture Awards as well as three national awards in the Australian Event Awards including Best New Event and Best in Marketing and Sponsorship. 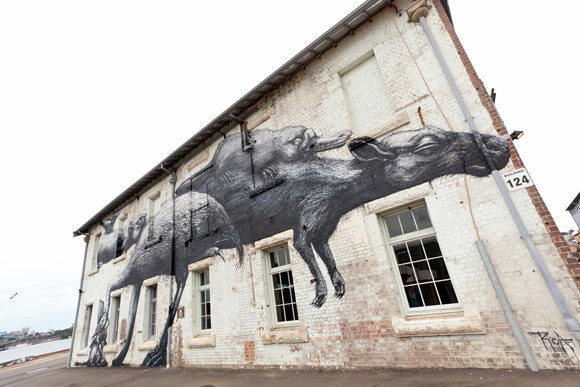 Wiltshire + Dimas provided agency services in the areas of curation, production, marketing, promotion, event management and sponsorship.